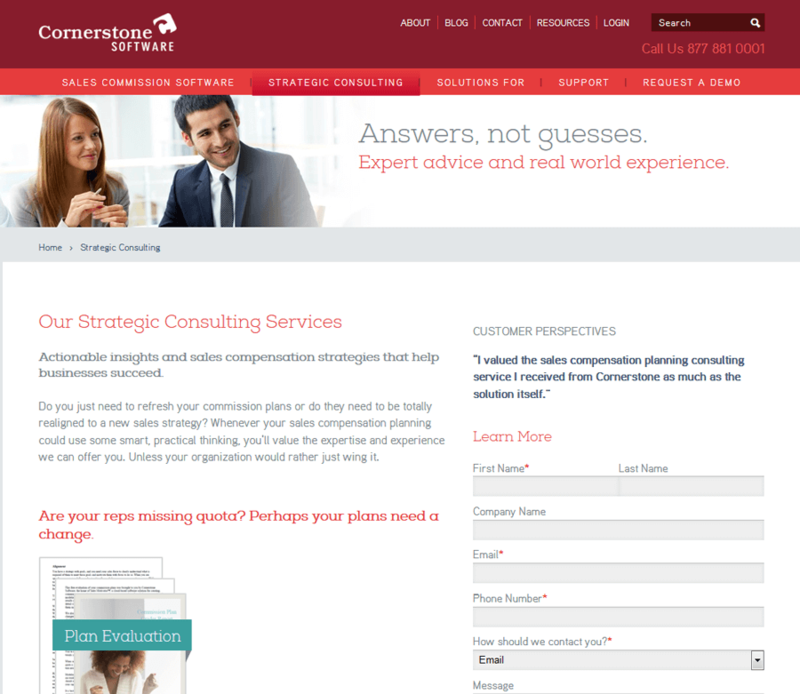 As part of a company-wide rebranding, Cornerstone Software needed a new website with some unique features, not limited to an advanced integration with Hubspot. With White Rhino handling design, the team at Knectar was able to meet all of the technical requirements that Cornerstone Software needed from their new responsive website, while making sure that the Drupal-based site could be edited by anyone, no matter what their technical ability. 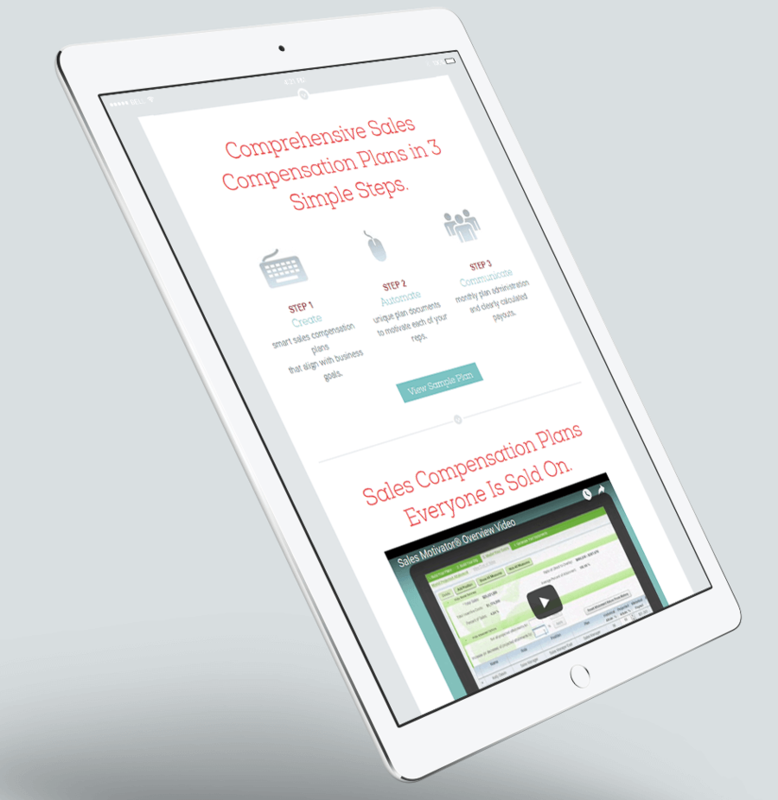 Cornerstone Software created their unique Sales Motivator™ program for automating the sales compensation process for small- and medium-sized businesses in a web-based, self-service format. Cornerstone Software depends on their website to host the literature related to Sales Motivator, including a large amount of gated content that is shared through aggressive email marketing campaigns. Knectar’s front-end team also created a set of custom email newsletter templates in MailChimp so that the new Cornerstone Software site can be tied into a newsletter with a brand-cohesive design. 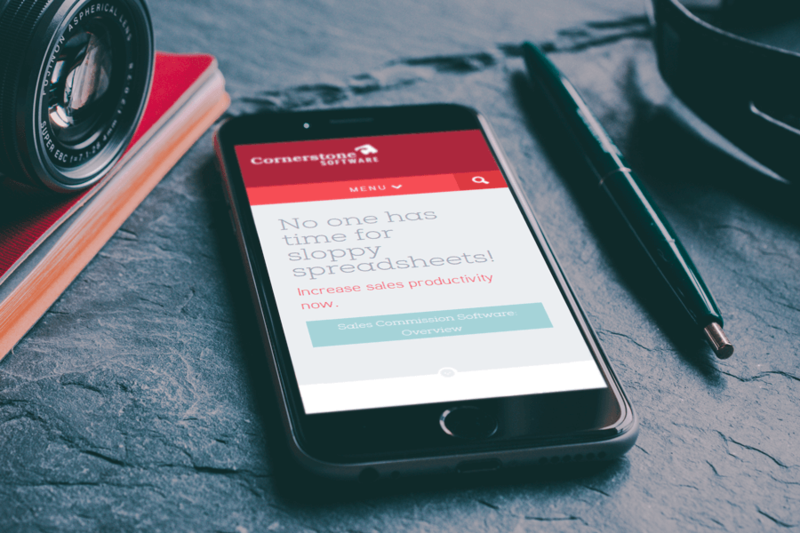 Cornerstone Software was Knectar’s first soup-to-nuts responsive site, designed to not only look great, but function perfectly no matter what device a visitor is using. All of the gated content on the Cornerstone Software site is accessed via Hubspot forms, in order to take advantage of Hubspot’s well-managed form submission tracking service. The Knectar team built a flawless system integrating the third party Hubspot forms with Drupal’s node-editing interface. 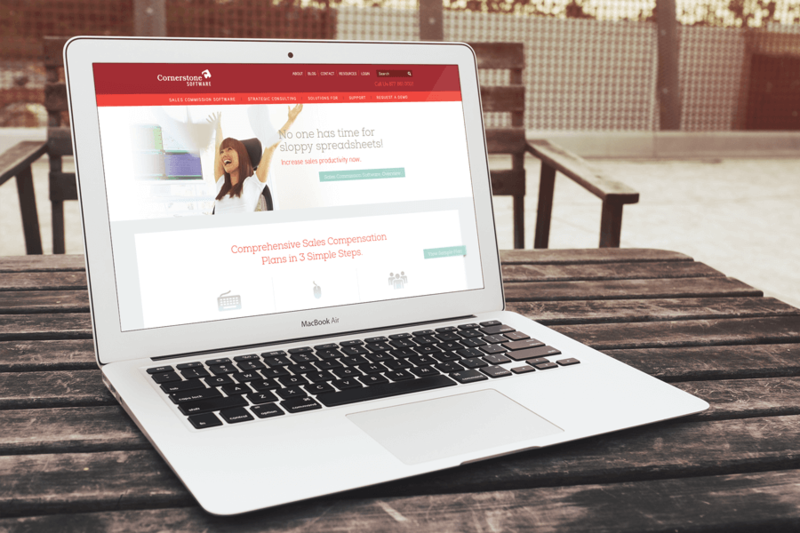 Cornerstone Software can now incorporate their email promotions with their new site, and implement user tracking and user-specific promotions. The Hubspot-Drupal form integration requires no more from the user than copying and pasting a single URL into the Drupal node: the rest of the heavy lifting is handled behind the scenes. Through the Drupal interface, Hubspot forms can be assigned to new pieces of content without ever having to log into the Hubspot site, allowing for a quick and painless user workflow. 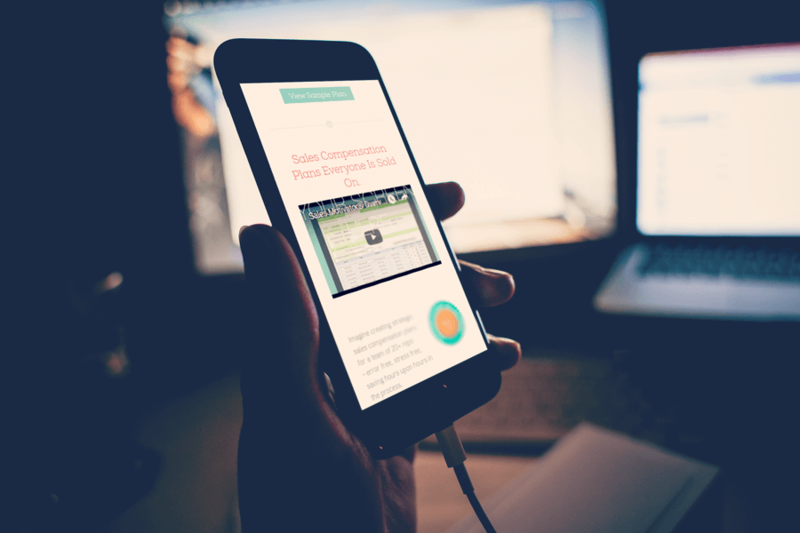 Are you planning to work with Hubspot? Knectar has extensive experience with integrating Hubspot’s services with websites built on Drupal, Shopify, and many other platforms. Contact us today for an introductory call and free quote.